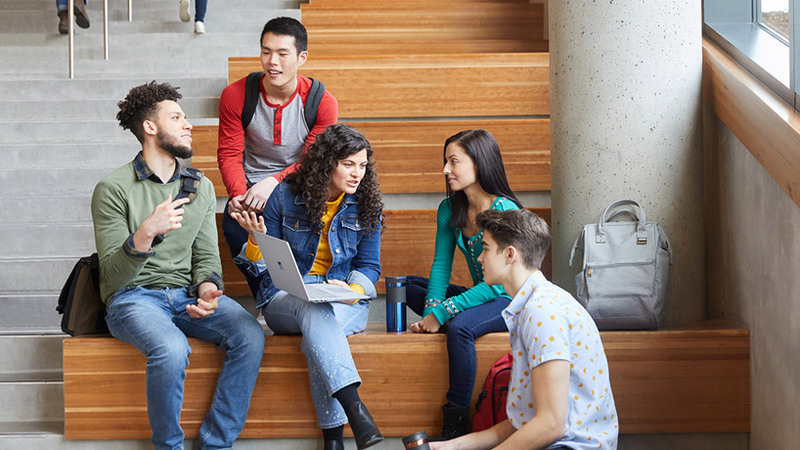 Protect your students and your institution with Microsoft Smart and Secure Campus – end-to-end, integrated, and intelligent solutions for physical safety and cybersecurity. 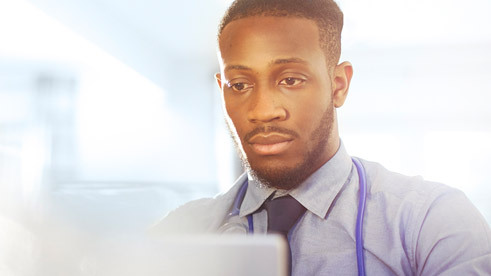 In a world of internet-connected smart devices, safeguarding physical and digital security is more critical and complex than ever, and protecting students and staff requires a comprehensive approach. 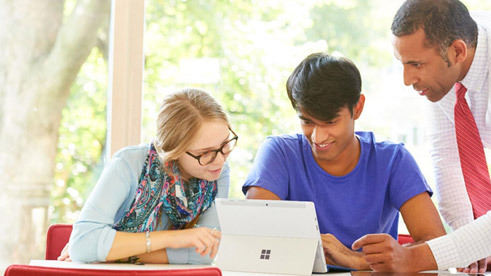 Give students and parents peace of mind and make learning more productive with Microsoft Smart and Secure Campus solutions: powerful, comprehensive solutions that maximize resources to help institutions detect, protect against, and respond to safety and security threats. Safeguard student data, intellectual property, and other sensitive digital information with comprehensive threat protection. Integrated physical security lets you detect and prevent suspicious activity while instantly keeping students informed. Microsoft’s threat protection uses the Microsoft Intelligent Security Graph, one of the largest threat networks in the world. 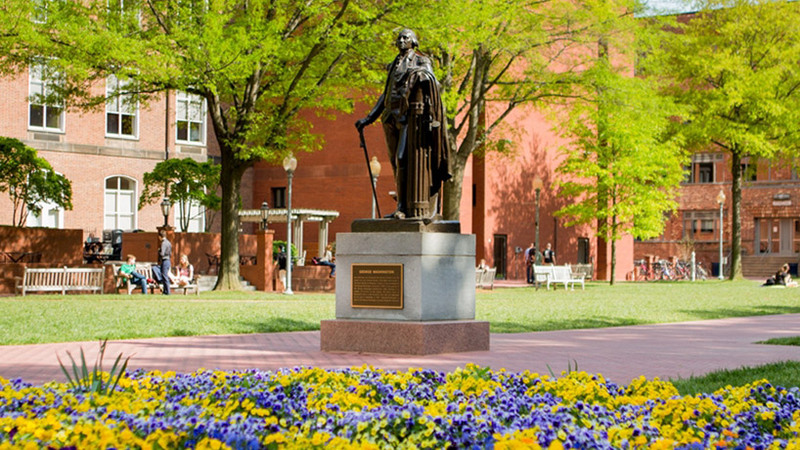 Large universities have complex access management challenges. 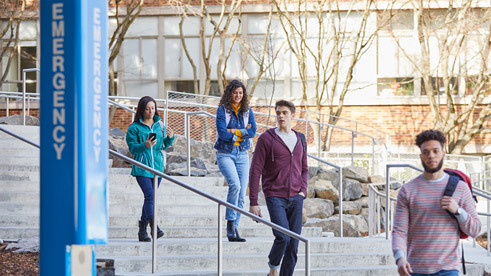 Learn how one higher education institution transformed campus security and enhanced the student and faculty experience with Microsoft 365 and Microsoft Azure Active Directory. 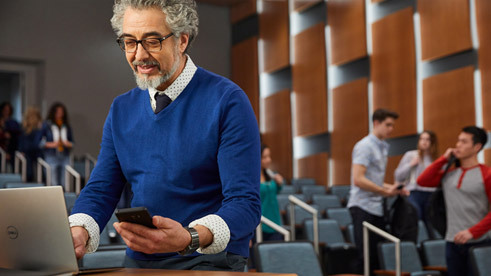 Comprehensive higher education safety and security solutions come to life with industry-leading products like Microsoft 365 Threat Protection, Azure Digital Twins, Azure Sentinel, Azure Sphere, and more. 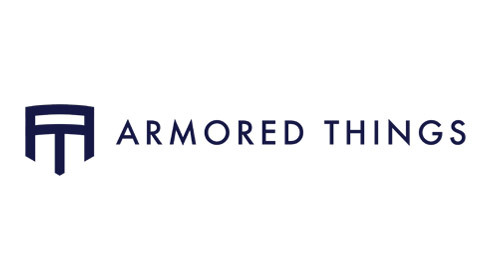 Protect against complex threats with solutions that rapidly find and stop attacks before they cause damage. Virtually model relationships and interactions among people, places, and devices to ensure real-time security. 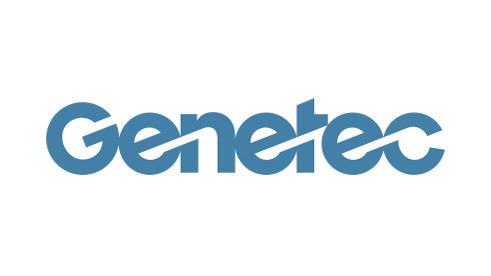 Stop threats before they cause harm, and easily collect security data across your institution with Azure Sentinel. Reduce complexity and lower costs with this secure, open, and scalable platform for the Internet of Things. With partner solutions built on Azure, your institution has the most robust protection available. 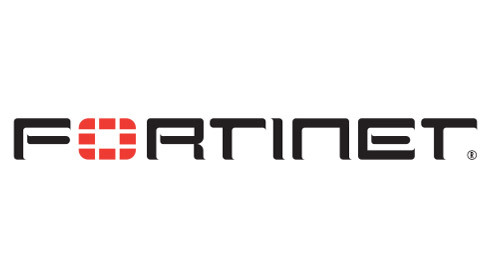 Choose from solutions that enable physical access control, campus monitoring, alerting, emergency response, and more. 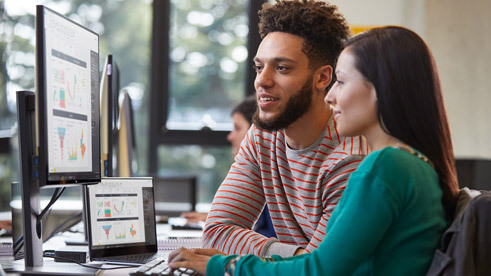 Learn more about all of Microsoft’s higher education offerings, from academic research to student success and lifecycle management. Accelerate research with Azure’s open, flexible, global platform that supports multiple programming languages, tools, and frameworks. Attract students, manage your relationship with them, and use predictive analytics to improve learning outcomes – all while boosting institutional performance.